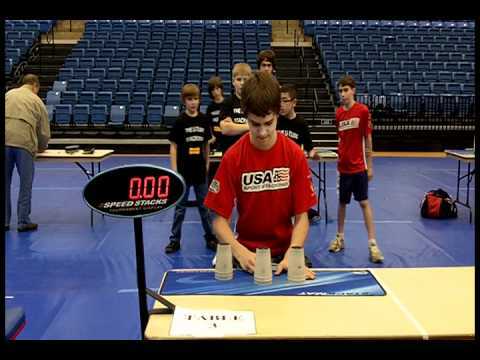 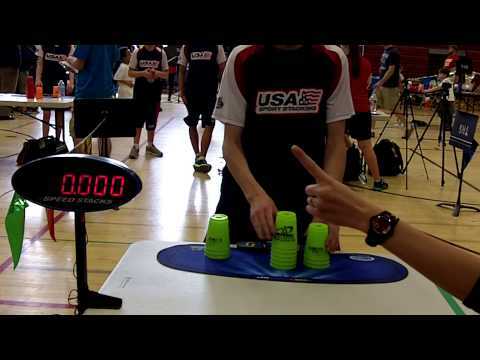 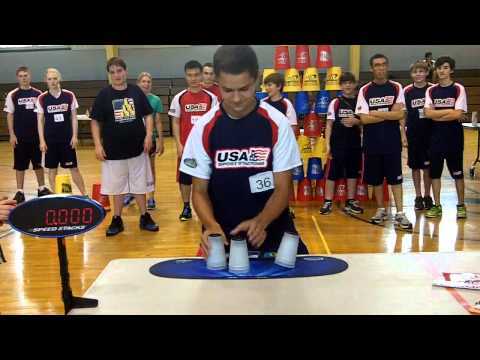 Day 2 of the WSSA 2016 AAU Junior Olympic Games Sport Stacking Championships ended in record setting fashion. 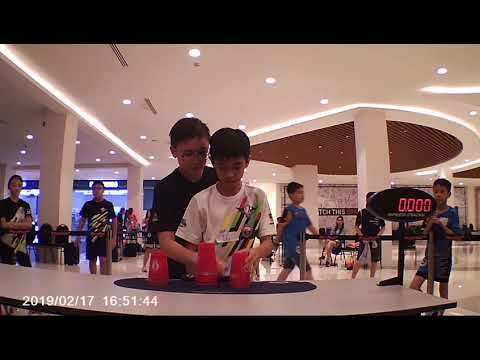 Chu-Chun Yang of Taiwan set a new World Record in the 3-3-3 and she did it twice. 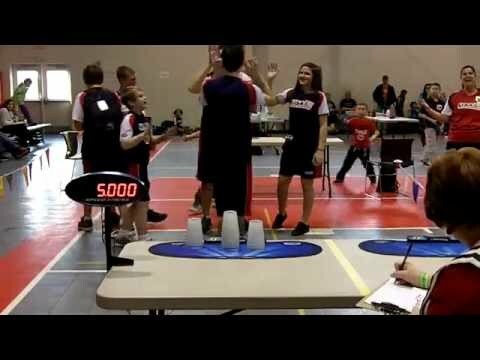 During the finals round she beat the current world record of 1.562 by posting a time of 1.556. 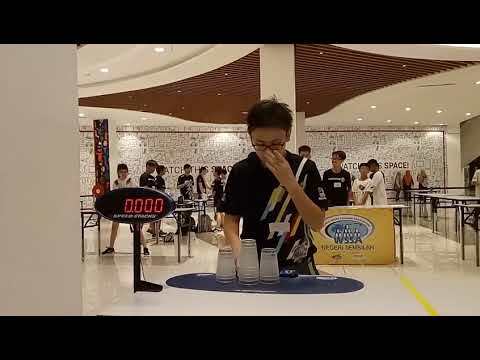 During the Stack Of Champions she again broke her newly set world record time with a 1.545. 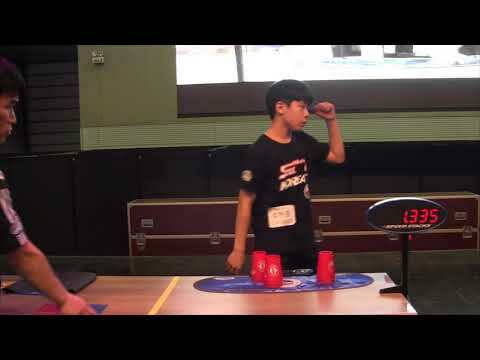 Congratulations to Chu-Chun Yang!